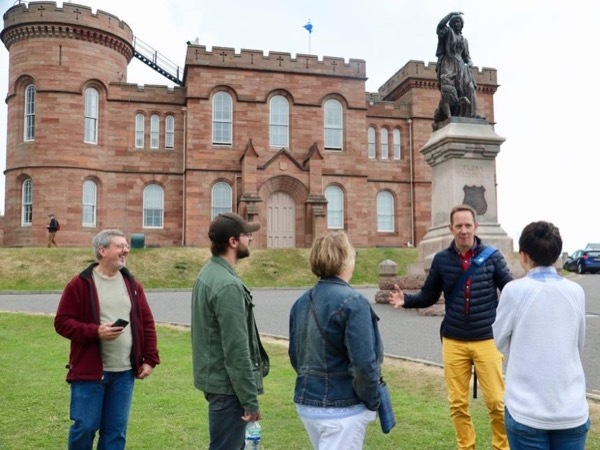 Local Private Tour Guide | Inverness, United Kingdom | Matthew T.
Born and brought up in the Scottish Highlands, and educated to post graduate level. 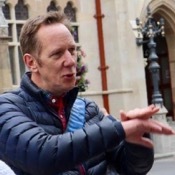 Spent 14 years as a Buying and Commercial Director in 6 different countries, having visited over 50 countries I have developed an admiration for different cultures and ways of life. 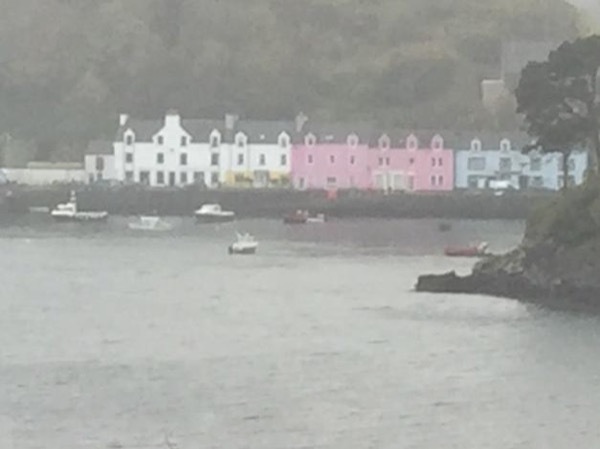 My wife and our 3 children, decided it was time to return home to the Scottish Highlands and follow our hearts. We have made our home in Nairn, close to Inverness airport, Whisky Distilleries, Culloden, Castles, Standing Stones, Golf Courses, gorgeous beaches and the most amazing scenery. 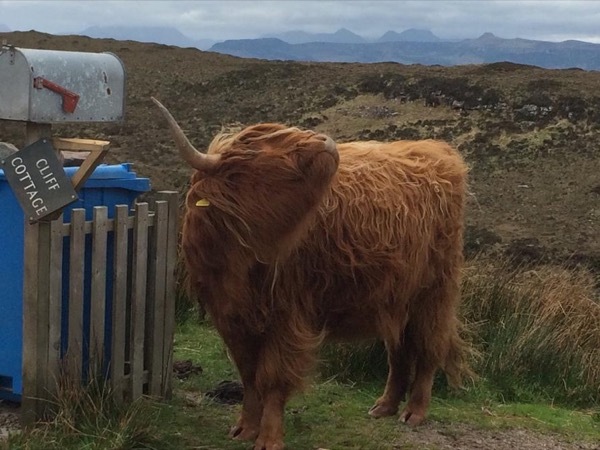 I am passionate about the Scottish Highlands, and would love to show you the best of the area, share some stories, explain the history, give you a flavour of life in the Highlands today and help to make your vacation a fun, interesting, memorable one. 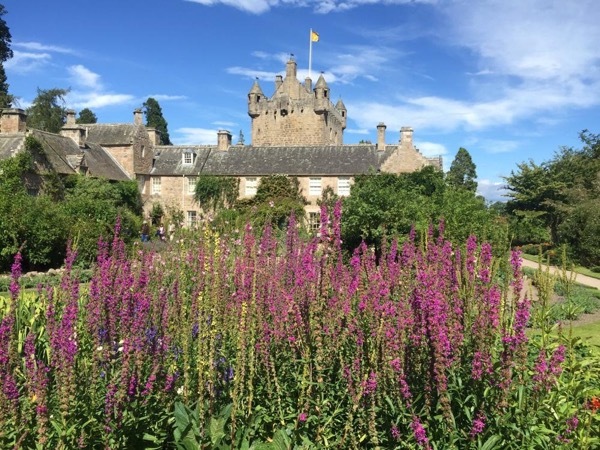 I am a qualified guide and a member of both the Scottish Tour Guides Association (STGA) and Highlands of Scotland Tour Guide Association (HOSTGA). Full indemnity insured. You will be driven in my executive 2017 Volvo XC90 with leather seats and air con with seats for up to 6 passengers. 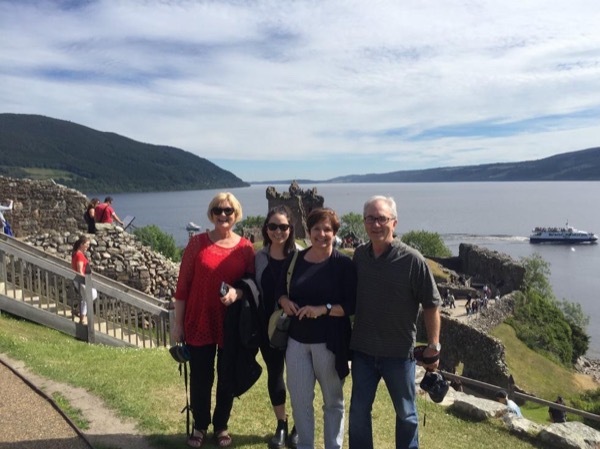 I gained my Scottish Tourist Guide Association (STGA) Green badge at The University of the Highlands & Islands as well as being an accredited member of Highlands of Scotland Tour Guide Association (HOSTGA). I have full indemnity insurance as well as an Emergency First Aid Training certificate, and a Scotch Whisky Course certificate from the University of the Highlands and Islands. 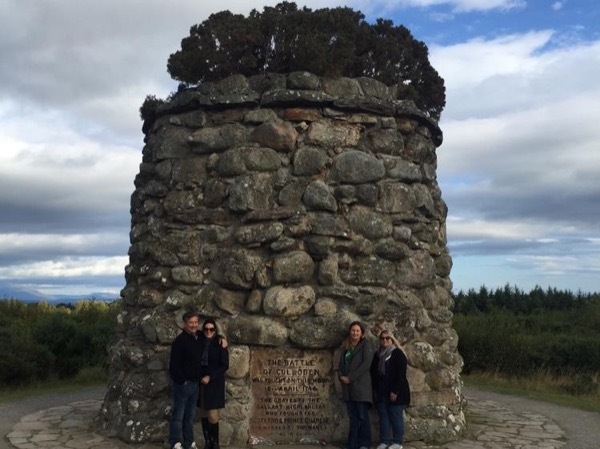 Inverness & Culloden Battlefield half day.